What Does Rosehip Oil Do for Your Face? Benefits of Rosehip Oil. BlogWhat Does Rosehip Oil Do for Your Face? Benefits of Rosehip Oil. The Rosehip oil comes from the seed and the hip of the rose flower. Oil from the rose seed and hip are popular for its multivitamin properties for the better skin. Generally, rose flowers are rich in various vitamins like vitamin A, C and E. Let’s look, what does Rosehip oil do for your face? 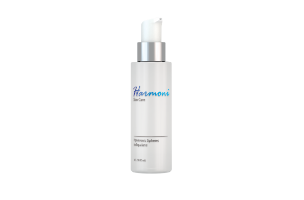 Hydration remains a very essential element for a glowing skin. 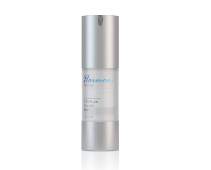 Fatty acids help to maintain hydration in the skin as it protects the walls of skin to secure the water in the skin. 2. Protect the Skin as a Shield From Acne. If you are suffering from acne, then it is due to the severe health of the skin. One can apply Rosehip oil with cotton balls in the morning before taking the bath. One of the essential elements is it is having anti-aging property, which makes your skin tighter as well as younger. The Rosehip oil is having lycopene which is the best source for skin rejuvenating. 4. Helps to Glow and Lightening Skin. The Rosehip oil helps you to make your skin lighter due to its fight against the dark spot. 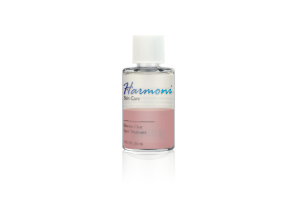 An astringent component in the Rosehip facilitates a lighter complexion and makes skin glow. Eczema is a disease which causes pain in the skin due to inflammation. The Rosehip oil fight against the inflammation. The Rosehip oil doesn't cause the skin dry. 6. Give Glow to Eyelashes. The eye is one of the most prominent features of the look of a person. If you have wrinkles then it looks inadequate. In this case, you can use a cotton ball with Rosehip oil and apply gently. 7. Work as a Stretch Mark Remover. Our skin will absorb the Rosehip oil very easily and safeguards it from the stretch mark. Fatty acid increases the production of collagen and it softens the epidermis. It promotes the hair growth, as it repairs the scalp tissues as well as increase the hair growth. Its antibacterial oil protects your scalp. 9. Make Your Nail Healthy. Fatty acid prevents breakouts of nails. One can massage Rosehip oil with cotton balls into the nails.